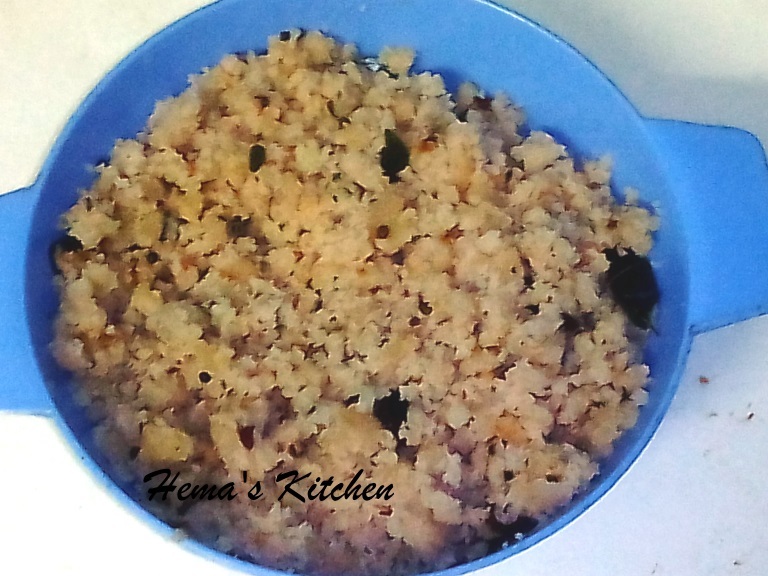 This is a simple and healthy upma. 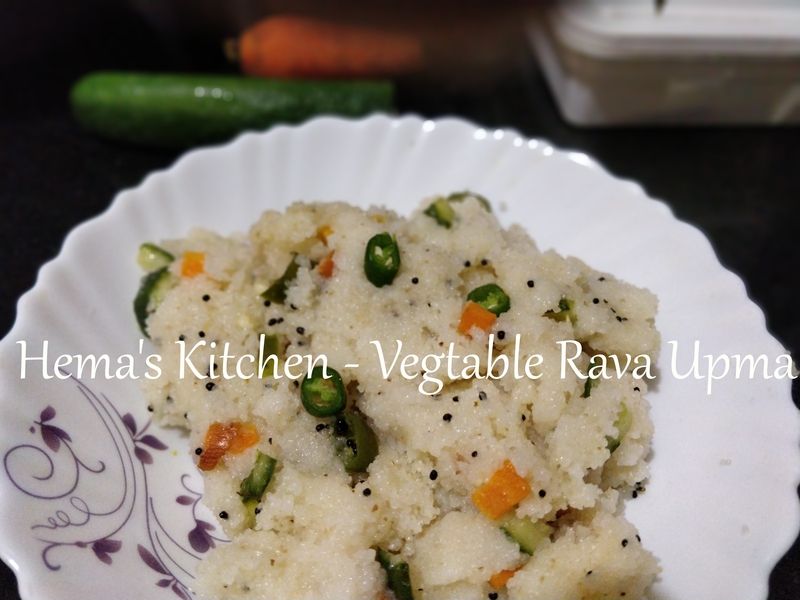 We make vegetable upma with roasted rava and vegetables like carrots, beans, peas, etc. 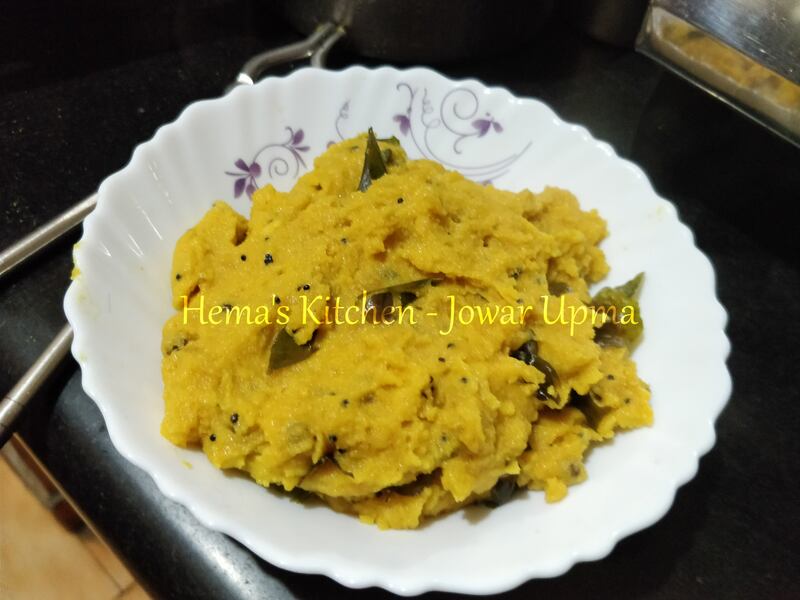 this is no onion recipe and is a wonderful choice for breakfast. 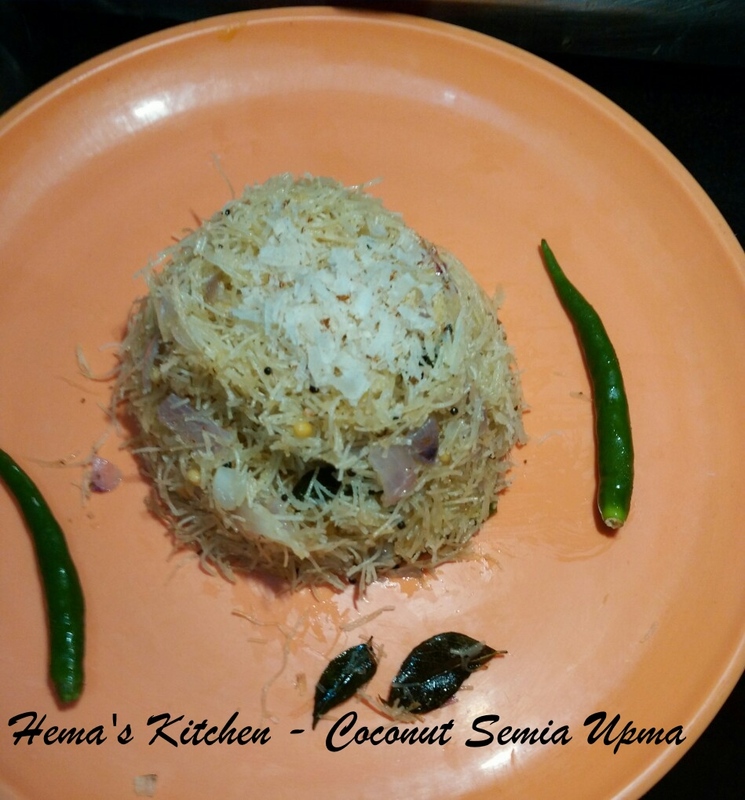 Vegetable upma with hot steaming filter coffee is a good way to start the day. 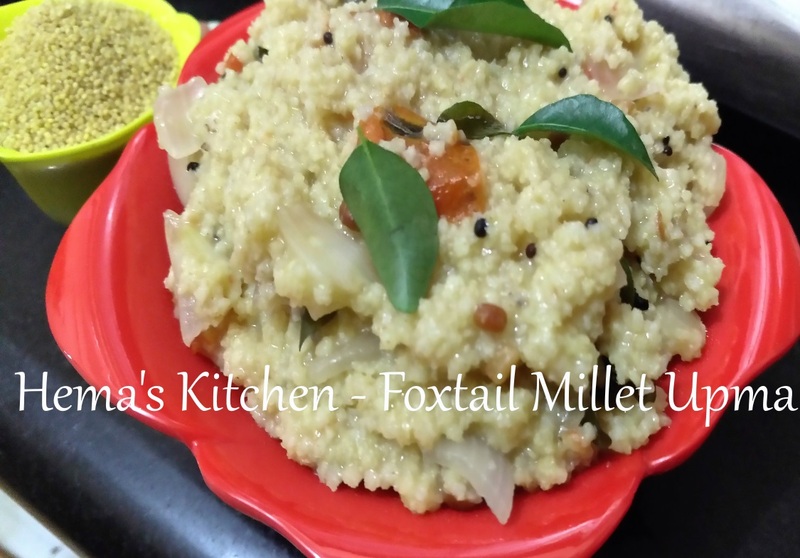 This is a different type of upma which I tasted only after marriage when my husband’s aunt made this. 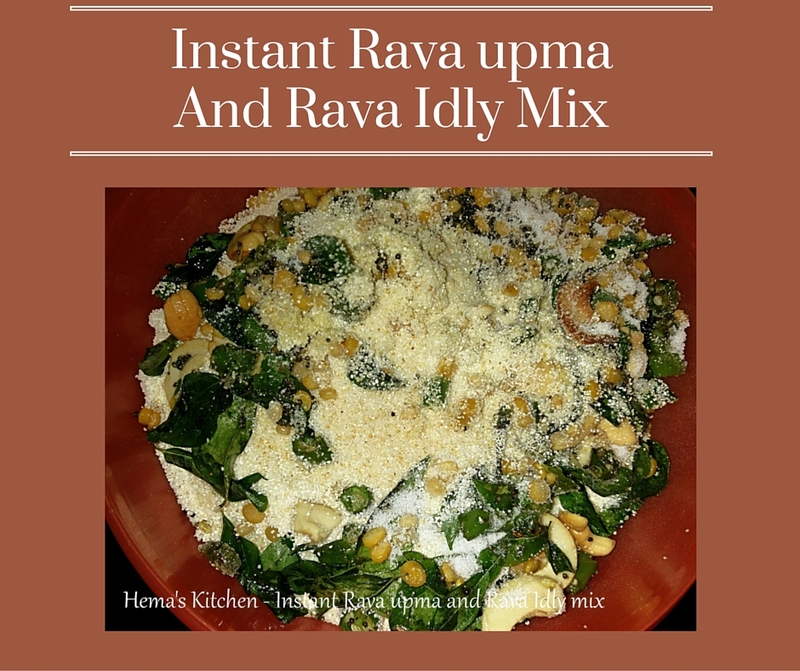 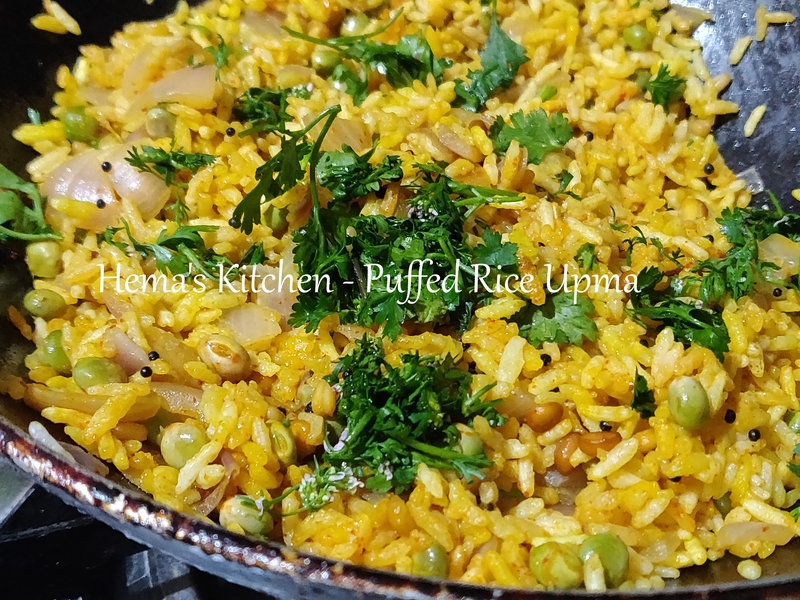 My husband likes this upma very much as it is not like the usual upma. 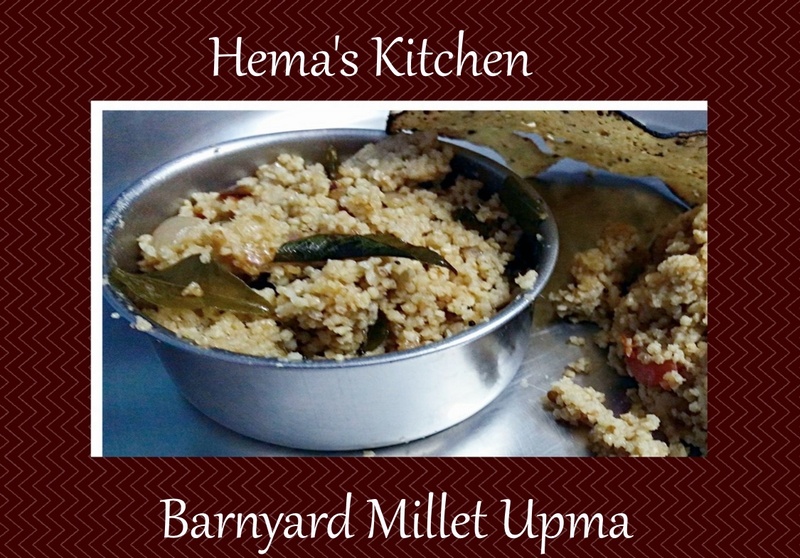 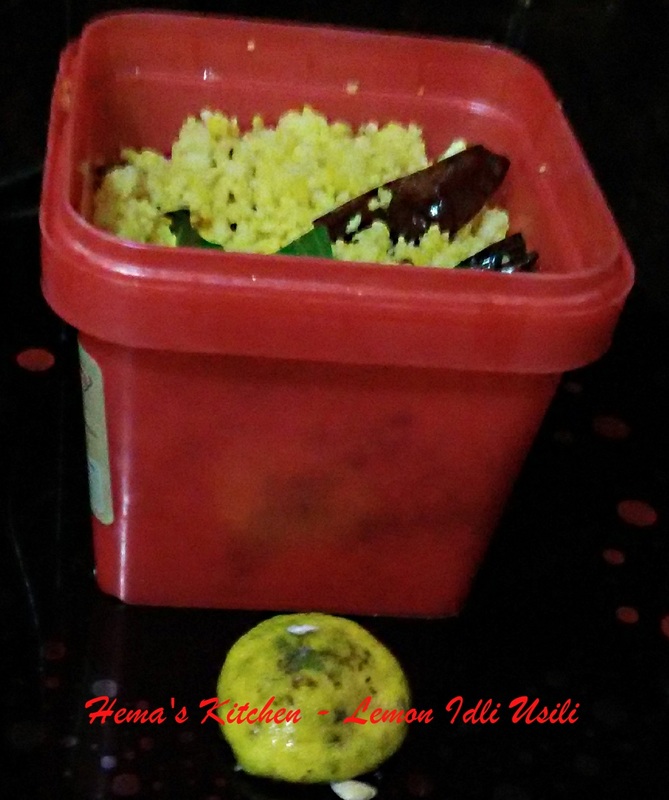 Making of this upma is also little different. 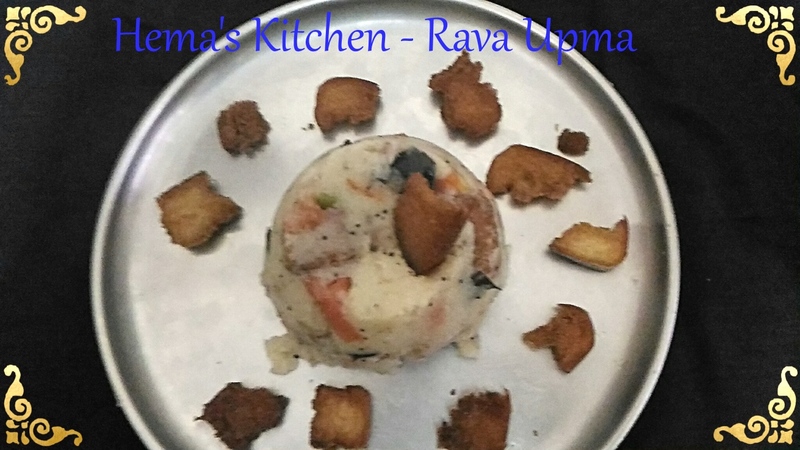 After tasting this, I also became a fan of this upma.